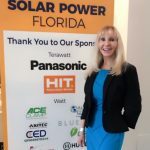 The South Florida Energy Whiz Expo was held at the FAU Boca Campus on February 16th from 8:00 AM to 3:30 PM. 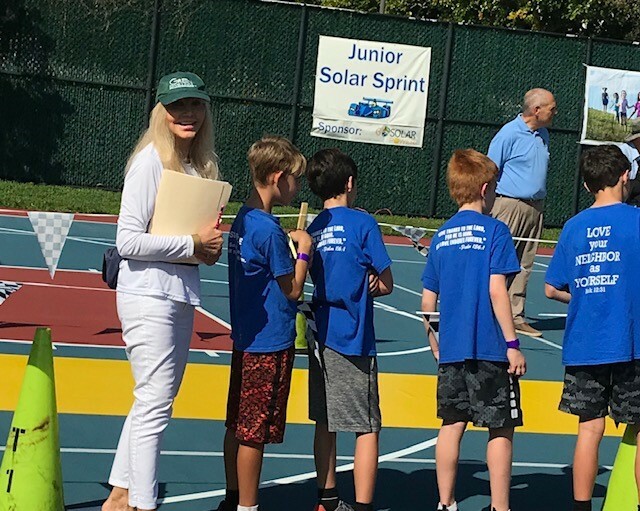 Karen Adams, CEO of Green Dwellings, LLC was a judge for the Junior Solar Sprint event judging teams of 3-8th graders that worked as teams to design, problem solve, record the process in a journal and produce a Solar Car. The cars were raced and timed and the winners were judged on all aspects of the project. There were approximately 600 participants in 100 teams from Martin to Monroe County in South Florida.